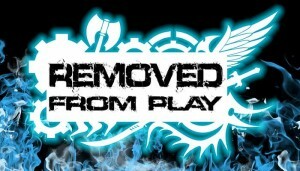 Hand Cannon Online has posted episode 17 of Season 2 of Removed From Play up online for your listening pleasure. Kurt Hindman II joins us for episode 17. We talk some Khador, some WTC and generally have a good time.